A delicious sloe gin liqueur made with the award winning The Lakes Gin. Distilled in the heart of the Lake District using an eclectic mix of 15 botanicals, including Cumbrian juniper and six others which are native to the Lake District National Park. With an enjoyable warm tasting delicate sloe flavour, this is a sophisticated and exquisite taste experience. 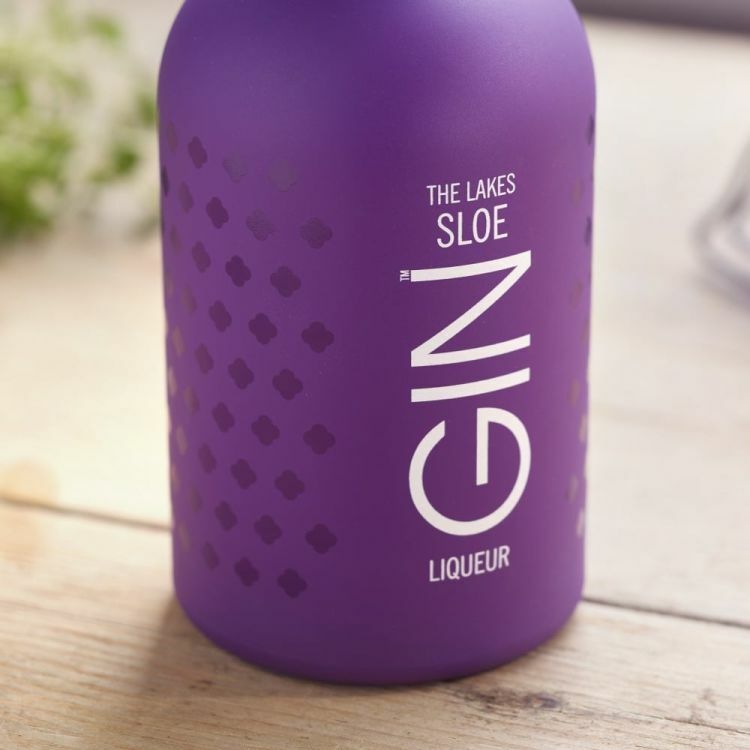 The Lakes Gin is made by steeping the botanicals in the finest English wheat spirit, along with pure Cumbrian water sourced from the River Derwent. 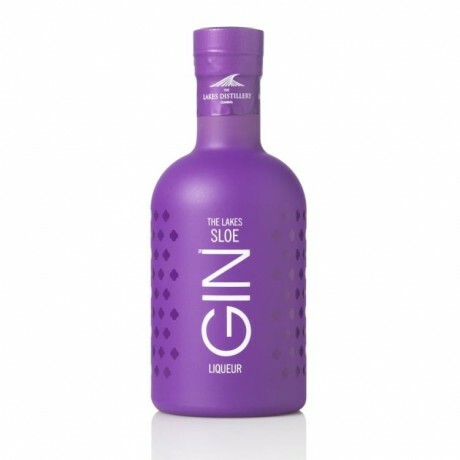 This is distilled slowly in small batches in a traditional, handmade copper pot still, and the chief distiller ensures that only the highest quality produce makes it into each Sloe Gin bottle. Try enjoying a drop in prosecco, or simply straight over ice.